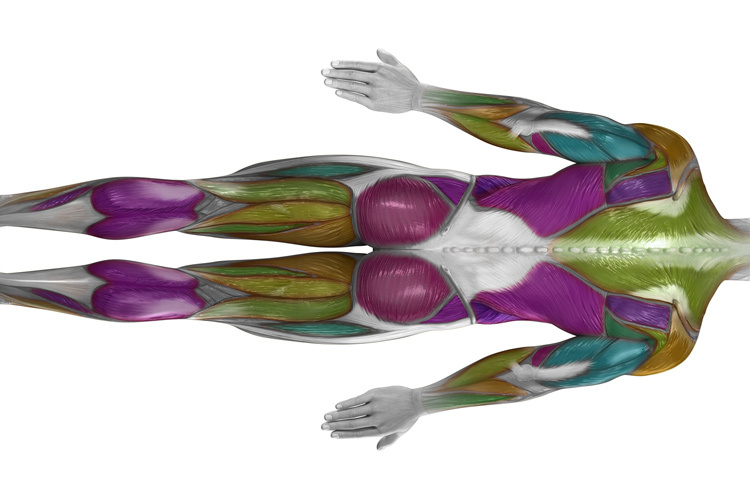 Body mapping is the process of identifying common health problems amongst employees in a particular workplace, allowing their employer to focus on areas that may require further investigation. These three podcasts examine how to recognise health and wellbeing issues in employees, and looks at how body mapping techniques can be used to develop workable solutions. This podcast explores the importance of promoting health and wellbeing in the workplace, introducing two techniques that union representatives can employ to gather information of colleagues’ stress signs and symptoms. This podcast explains what and how to use body mapping techniques with colleagues to gather information and present to the employer in order to find workable solutions. The podcast is aimed at union representatives seeking a tool to promote awareness of issue, dialogue of the importance of this matter and workable solutions. This podcast explains what and how to use workplace mapping and the importance of an evidence based approach to developing solutions with the employer. The podcast is aimed at union representatives seeking a tool to promote awareness of issue, dialogue of the importance of this matter and workable solutions.